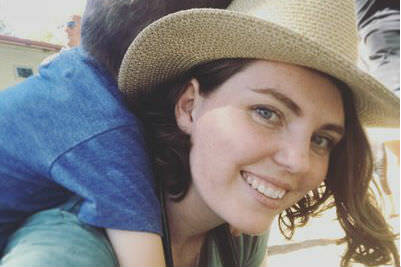 The annual Margaret Dooley Young Writers Fellowship is offered to support the development of young Australian writers. 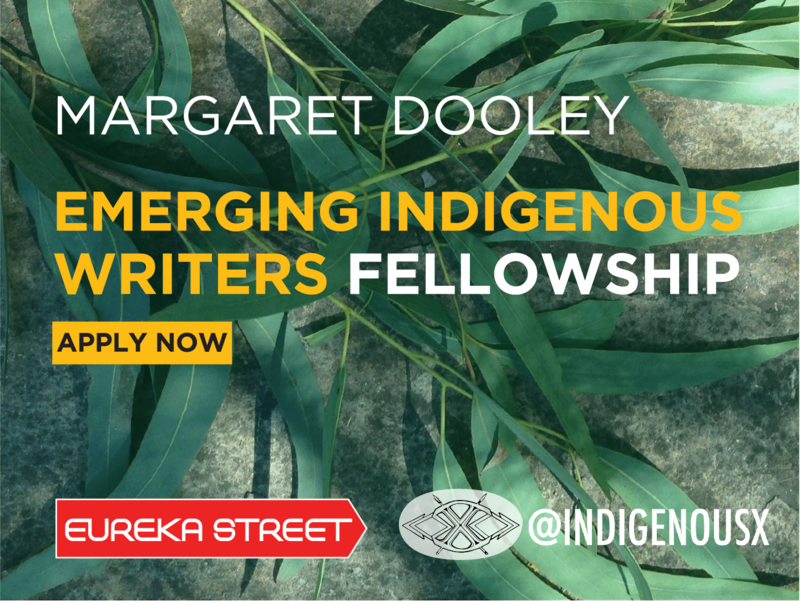 In 2018 Eureka Street is partnering with IndigenousX to offer the fellowship to an Emerging Aboriginal or Torres Strait Islander Writer. The Fellowship will provide a unique opportunity for an emerging Aboriginal or Torres Strait Islander writer with an interest in current events, ethics and social justice to work with the editors of Eureka Street and IndigenousX, to produce 12 columns (six per platform), paid upon publication at $200 per article. At the end of the fellowship, there will be opportunities to contribute to Eureka Street and IndigenousX on an ongoing basis. We highly recommend familiarising yourself with both Eureka Street and IndigenousX before submitting, in order to get a feel for the kinds of topics and angles the editors prefer. Applications are open to Aboriginal and Torres Strait Islander writers under the age of 35 as of 1 January 2018 and must be received by midnight 5 May 2018*. The successful applicant will be contacted to discuss start dates for the Fellowship. Good luck and happy writing! *Original 31 March deadline has been extended. We are thrilled to announce that Amy Thunig is the recipient of the 2018 Margaret Dooley Emerging Indigenous Writers Fellowship. Amy is a Kamilaroi woman and a researcher at the University of Newcastle. We can't wait to present her writing to you over the coming year!